Armytek Pro seris Flashlight, outstanding professional quality quality x1 AA ( or x1 14500 Li-ion) super compact flashlight that gives you 600LM! quite amazing...and its always a good idea to have a Flashlights that will run on easy to find AA's! 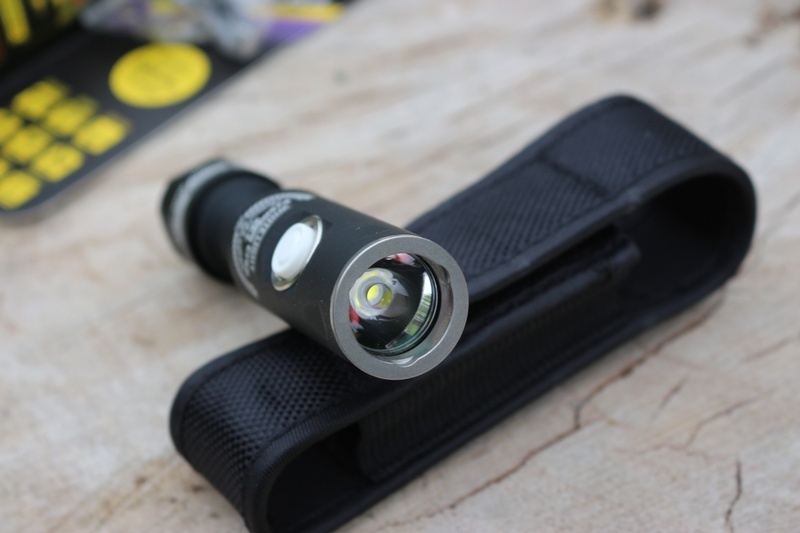 A good Flashlight can literally be a life saver, you never know when you are going to get caught out~ and a bright light for navigation, to illuminate tool use, to spot hazards and to signal for help is an essential bit of kit. Buy a good one. Note: Batteries are not included in the package. 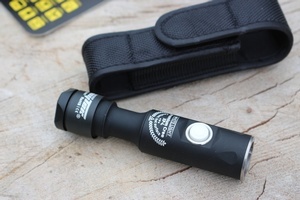 Purchase through PayPal by using the "Add To Cart" button above or use the form below to order the Armytek Prime A1 Pro . 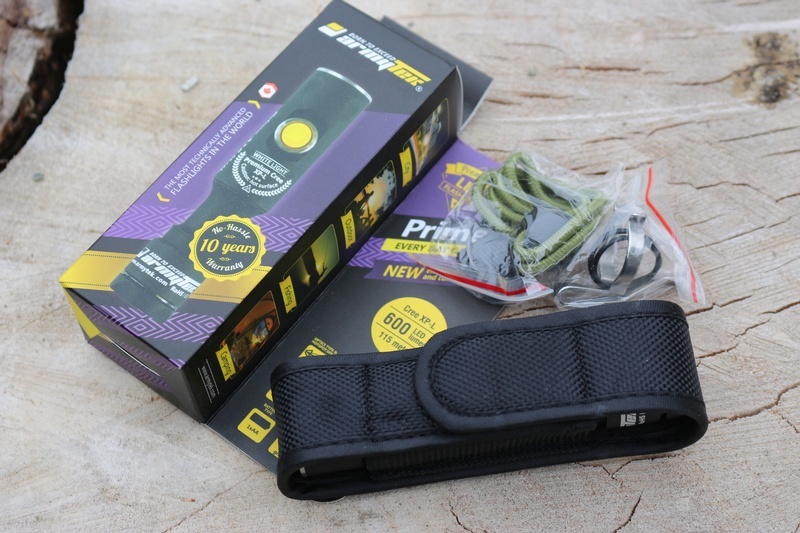 Feel free to contact us if you have any questions about the Armytek Prime A1 Pro .